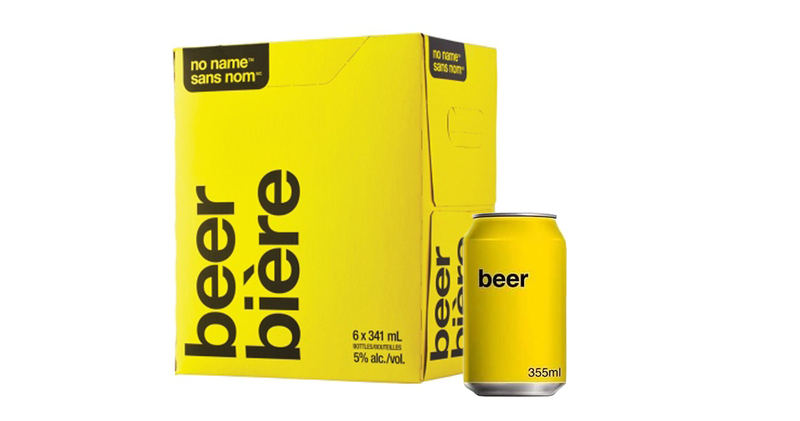 Loblaw Companies Limited, the company behind no name products, have announced a new no name beer and during the Family Day long weekend, it’s selling for insanely cheap. Like the brand itself, no name beer is sticking to simplicity and affordability. no name has said to “strip all of the unnecessary frills away and focuses on the quality of the products inside the package, to help Canadians save money every day” and the beer represents exactly that. 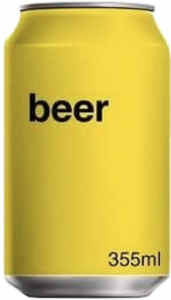 The yellow-and-black trademarked beer is being described as a “characteristically Canadian-style lager” and comes in at 5% ABV. For the Family Day long weekend, no name beer with be honouring Doug Ford’s buck-a-beer campaign by offering a six-pack for only $6.60. After Sunday, the case of no name beer will retail for $10.45 The beer will be available for purchase at select LCBO stores in Ontario starting Friday, February 15, 2019. You can also purchase the no name beer online on the LCBO website until supplies last. If you’ve missed out on the great deal happening during the first long weekend of the year, don’t worry! no name has announced that they will be featuring more weekend promotions throughout the year.